Escape to Traverse City and enjoy all of its amenities with discount coupons from your Escape Package. This seasonal special offers 10% off our non discounted rate plus a wide assortment of coupons on everything from dining, movies and spa services to wine purchases & entertainment. 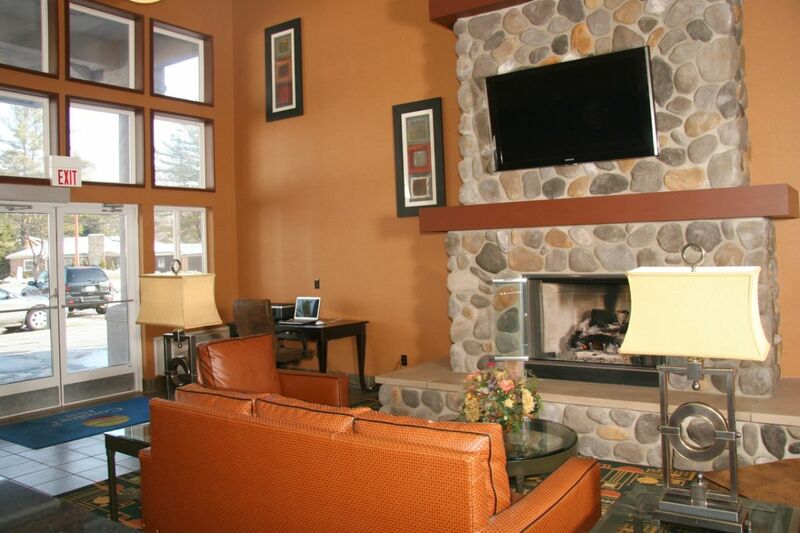 Our Award winning Comfort Inn is centrally located to all that Traverse City has to offer. Our 24-hour pool and hot tub is the perfect way to wind down after your day of exploring all the area has to offer. Our complimentary hot breakfast will prepare you for your next day's activities or your journey home. To make reservations, call (231) 778-8000 and ask for the TC Escape Package. Offer valid through June 27th, rooms at the rate are limited and may be blacked out on certain event dates.